Mac Band – WE'RE ON THE VERGE OF SOMETHING BIG! Friday, April 26th. 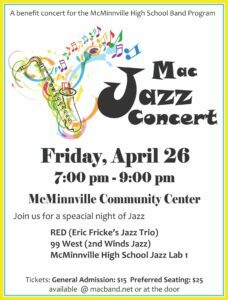 Featuring the MHS Jazz Band, RED, and 99 West Jazz Band! This year's Sponsorship Drive is just getting started. Your support of music education helps make McMinnville a stronger community. Make your Fair Share payments online. What is the Mac Band? 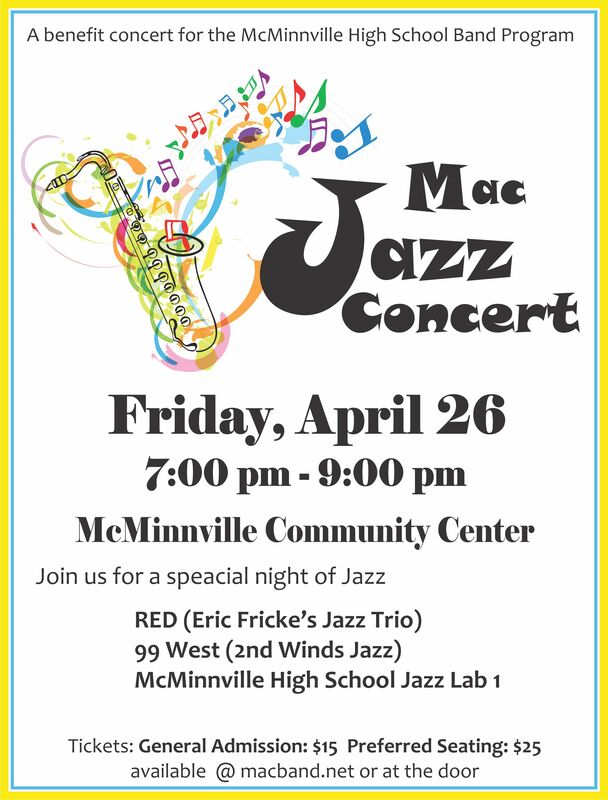 The Mac Band is all the instrumental groups at McMinnville High School. 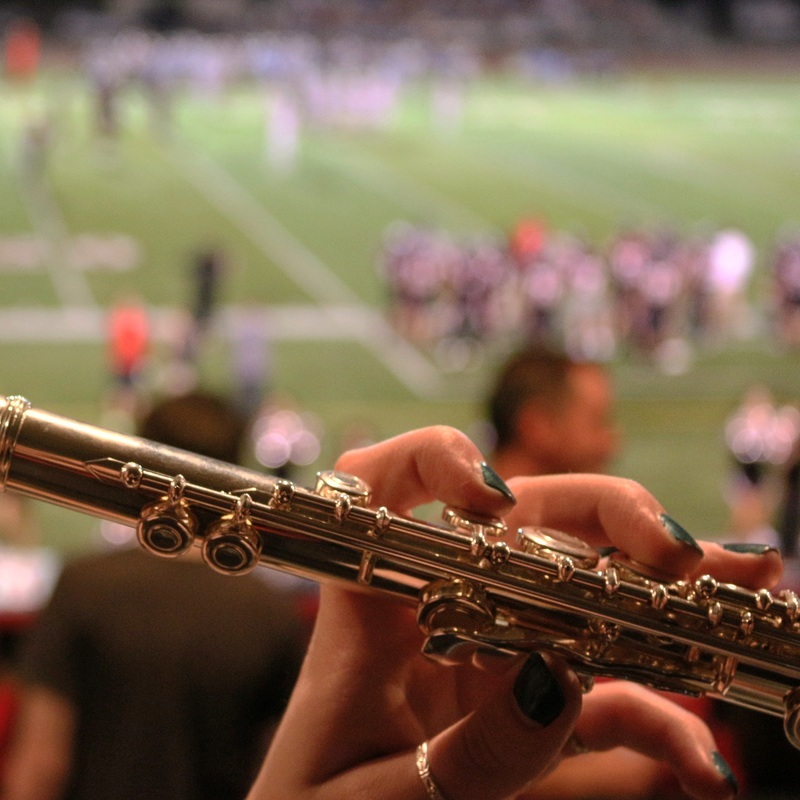 The Concert Band is the heart of the program with Marching Band, Pep Band, Jazz Band, and Winter Guard adding to the range of opportunities for students to be involved with music and performance. 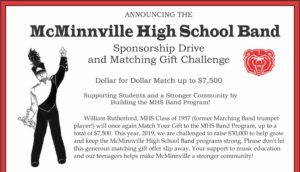 Lend your support to the Mac Band! 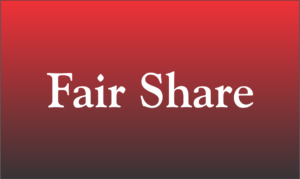 From financial support to just showing up and lending a hand, there's a way for you to get involved.